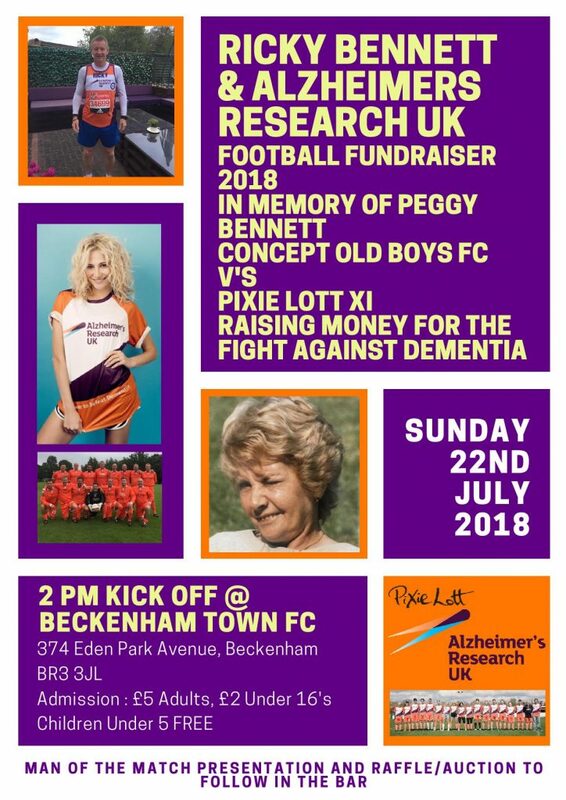 On Sunday 22nd July we will be holding a football fundraiser for Alzheimer’s Research UK. 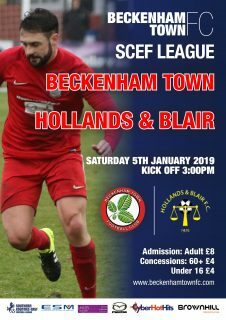 The day is organised by our own Ricky Bennett. 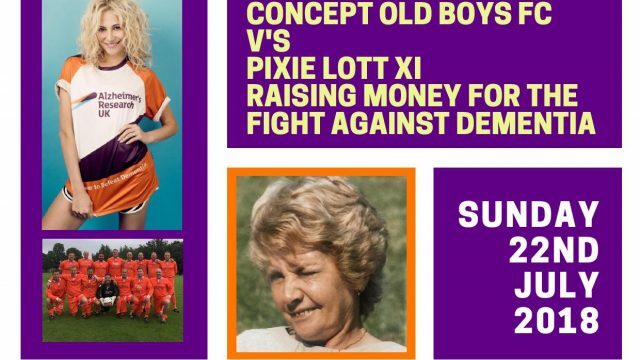 The showpiece game will kick off at 2 pm between Concept Old Boys FC V Pixie Lott XI. Alongside the main game taking place, we are holding a raffle and auction, with some fantastic prizes to be won! Pixie Lott has been working hard to secure a few of her friends to come along for the day, we are awaiting full confirmation due to commitments they may already have. 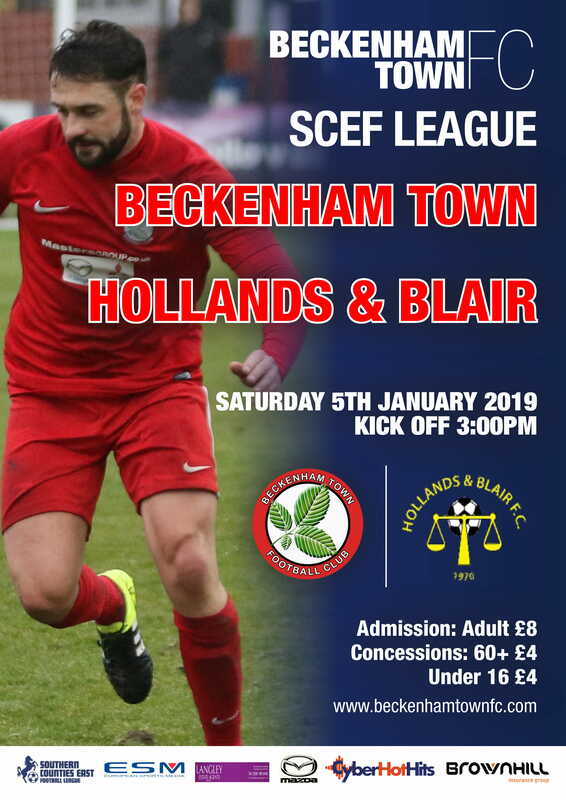 Keep your eyes peeled to our website and twitter page for confirmed updates.